We’re thrilled to announce that this year’s theme is INTERSECTIONS, and our international keynote speakers are Auriea Harvey and Michaël Samyn from Tale of Tales, and curator of Playful Arts Festival, Zuraida Buter. We have more special international speakers that we’ll be announcing soon, so stay tuned! Furthermore, we’re super excited to reveal that Freeplay’s weekend conference will be taking place at ACMI on Saturday 26th and Sunday 27th of May. Tickets will go live in the next week or two, do keep an eye out for them as there are limited tickets and they’re bound to sell out quickly! Our Director and Programme Committee are hard at work putting together the festival programme, we’ve just opened our Call for Speakers submission form for our weekend conference and online sessions. If you’re interested in talking at Freeplay this year, get in touch! 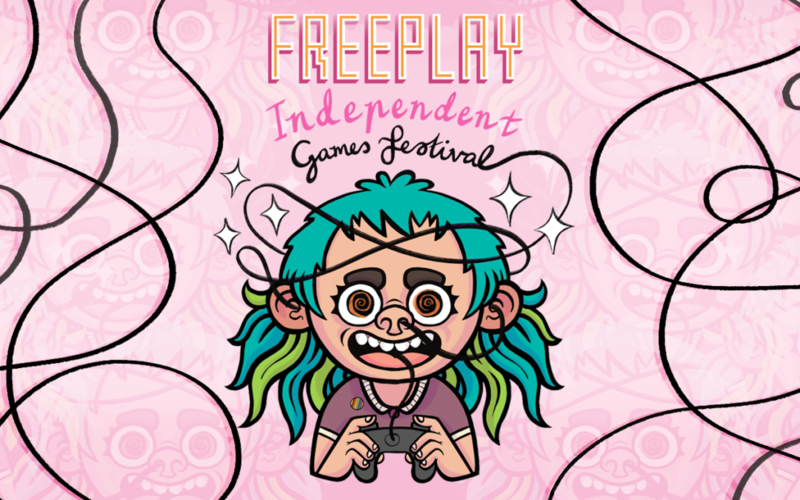 Dates for 2018’s Freeplay Independent Games Festival are May 22nd–27th, in Melbourne, Australia. Volunteer opportunities will be announced soon! If you have any media enquiries, please say hello! In 2018, we explore the intersections where games and play collide with other artforms, disciplines, and cultural conversations. As Freeplay continues to support grassroots, fringe, and alternative videogames, we feel it’s important that we do so in a broader cultural context—videogames and games culture do not exist in a vacuum. We encourage our audiences to critically examine and challenge their approach to making games, drawing inspiration from neighbouring creative fields like visual arts, architecture, theatre, history, fashion, culinary arts, literature, film, music, and more, while inviting creative practitioners from these fields to look closer at games. 2018’s theme is also a celebration of the intersections of diversity, activism, and representation in games. We believe games are more intertwined with the social, the political, and the cultural like never before. Freeplay is a reminder that making games is as much about paying attention and responding to these matters as it is about creating and selling a product, object, or service. So together let’s explore all the interesting nooks, avenues, and intersections of games and playful media at Freeplay 2018! 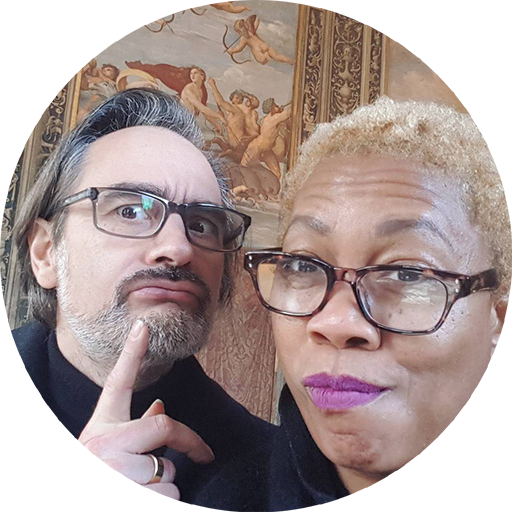 Auriea Harvey (1971, USA) and Michaël Samyn (1968, Belgium) met online in 1999 and collaborated for several years as Entropy8Zuper! creating sensuous, personal and political web-based art works like “Skinonskinonskin” (1999) and “The Godlove Museum” (1999-2006) and “Wirefire” (1999-2003) and designing web sites for various clients. In 2002 they founded independent development studio Tale of Tales with the purpose of exploring the artistic potential of videogames. Between 2002 and 2015, Harvey and Samyn released 8 videogames: “The Endless Forest” (2005), “The Graveyard” (2008), “The Path” (2009), “Fatale” (2009), “Vanitas” (2010), “Bientôt l’été” (2012), “Luxuria Superbia” (2013) and “Sunset” (2015). All unique explorations of the potential of the medium used by videogames, often winning awards for originality while being attacked for non-conformism. The couple have now stopped producing commercial titles to focus on Virtual Reality and artistic uses of computer technology with a new projects like “Cathedral-in-the-Clouds” (2015-…) and “Cricoterie” (2017-…). Zuraida Buter is a playful culture curator based in the Netherlands. She curates, initiates, consults and documents events focused on playful culture and games. Her work revolves around bringing people together for creation, inspiration and playfulness. She runs playful culture organisation zo-ii where she has curated projects such as Incubate Arcade and Screenshake Game Expo, showcasing a wide range of different game projects and artists throughout the years. She’s also run several local game jams such as Molyjam, Playful Jam and a Beach Jam. She is co-founder of Playful Arts Festival in the Netherlands, which explores the intersection of interactive performing arts, visual art and playful design. 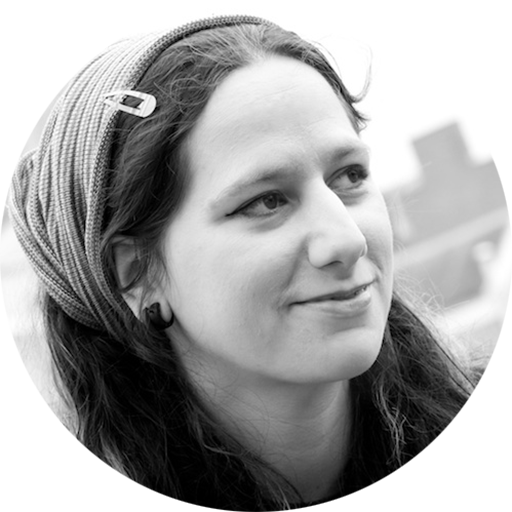 Previously she initiated Dutch indie game showcase INDIGO in the Netherlands as project manager at Dutch Game Garden. She was worldwide Executive Director of the Global Game Jam until 2014 and founding board member of Global Game Jam, Inc. In the past she has been a lecturer at different universities. For 8 years she taught game design and media theory at Interactive Performance Design at the HKU University of the Arts. In 2013 she received the European Women in Games Award for Achievement and Innovation. Freeplay is currently looking for speakers for its weekend conference and online sessions! We encourage people from all backgrounds, disciplines and levels of expertise to submit. It would be delightful to hear from people who have never spoken at Freeplay before, whether or not you’ve presented at a conference or festival in the past. We’re particularly interested in hearing people speak about games and playful culture more broadly; talks on critiquing games, game design conventions and practices, making non-commercial games, non-digital games, live games and art games, forming collectives, or on games as protest, activism and resistance, gender and identity politics in games, and anything in between. Freeplay also seeks practitioners from outside of games to talk about how their own disciplines and art practices apply to or intersect with games and play. As per 2018’s theme we’re on the lookout for people keen to speak about exploring games and play at the intersections of visual arts, architecture, theatre, history, fashion, culinary arts, literature, film, music, and beyond. We’re open to all sorts of talks and ideas so whether or not you’re sure about what you want to say, or unsure about how it with fits Freeplay or this year’s theme, please reach out. if you have a talk/panel idea and need help searching for panelists, get in touch and tell us about yourself and your ideas! Deadline for talk submissions is Sunday 8th April, 11:59pm (AEST). The 2018 Freeplay awards are still open and accepting submissions! Do check out our Awards page, read the submission rules and guidelines, and submit your game! We totally welcome your smaller games, your non digital and tabletop games, all your experimental work, your alt-control games, your student projects, and anything in between! We even have a category for developers from New Zealand that we share with our sister festival Play By Play, so we invite all our Kiwi friends to submit to the Across The Ditch Award category! Deadline for award submissions is Friday 30th March 6th April, 11:59pm (AEST).